Our brain can readily learn to control new actions with our effectors/limbs, but can it also learn to control new limbs in addition to our current ones? Answering this question will clarify an individual brain’s neuronal limits, for functional augmentation with brain-machine interface (BMI) systems and of plasticity after brain damage. 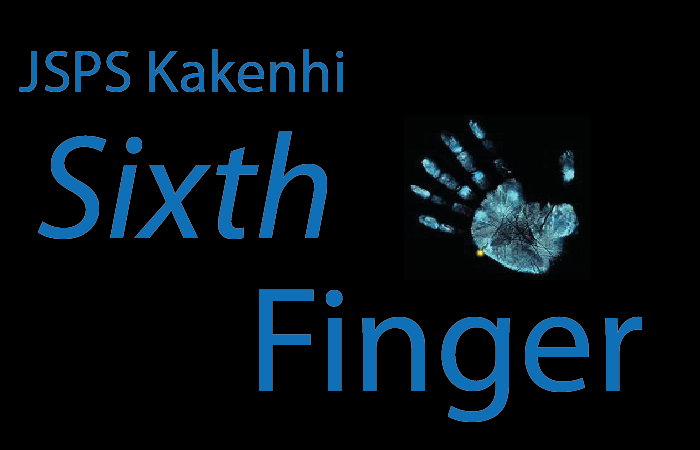 This JSPS (Kakenhi 'houga')multi-disciplinary project with the University of Electro-communication in Tokyo will provide a crucial understanding of the unused capabilities of the human brain in regard to effector control and will enable a human to use this capability to incorporate an additional artificial limb naturally into his body schema.